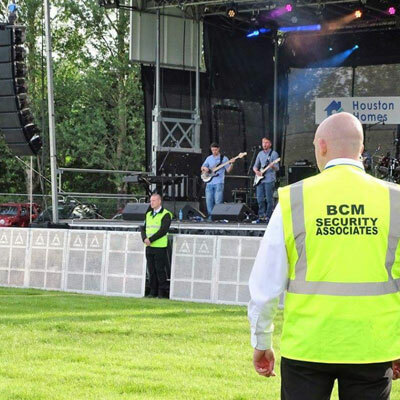 BCM Security Associates was founded in 2015 by professional members of both the UK and Ireland Security industries. 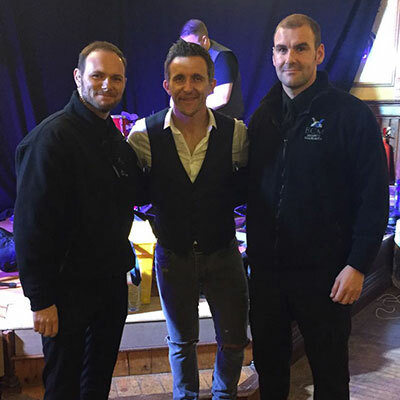 Our aim is to provide an excellent customer-focused approach to all our clients requiring experienced licensed security personnel. 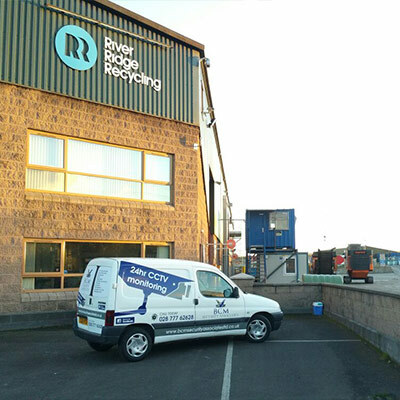 Based in the North West area the management team have extensive knowledge of the security industry within both the United Kingdom and further afield. With this knowledge they have put together a team of professional security personnel to work on a number of projects for clients throughout Northern Ireland. 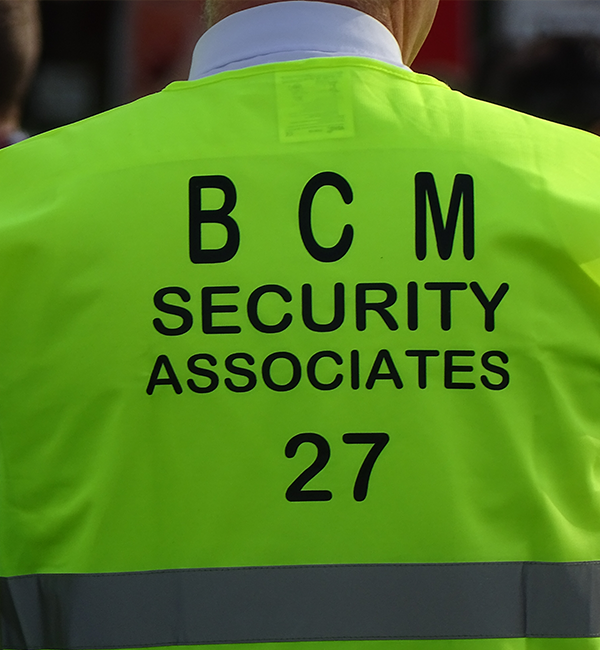 BCM Security Associates Ltd consists of two Directors – Managing & Operational. 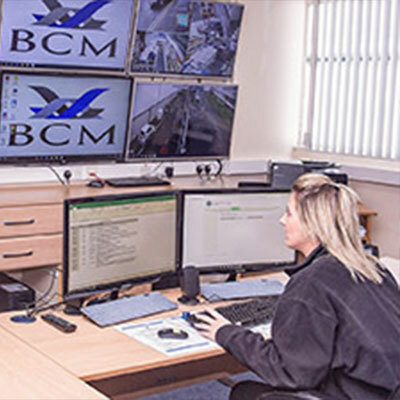 The Directors of BCM Security Associates are highly trained and professionally qualified having over 30 years' security experience in various areas and departments within the Public and Private Security Industry. BCM are also an ACS SIA approved contractor which in itself shows that BCM prides its self in working at a professional level within the security industry. After going through a rigorous process to obtain this Accreditation BCM clients can feel safe in the knowledge that all BCM staff are vetted to BS7858 standard and work to the codes of practice BS7960, BS7499, BS7958. We will set a new standard of professionalism in the industry, one of uncompromising quality and standards; achieved by highly motivated individuals working together as a cohesive team.